A mask sheet enriched with moisture of fermented green tea. 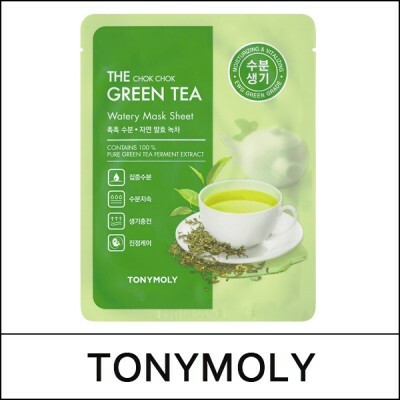 The green tea fermented for a year delivers superior moisture retainability than regular green tea, making the skin moist, healthy, vitalized. After cleansing, refine skin texture with toner. Apply the mask adjusting around the eyes and mouth. Leave on for 15-20 minutes. Remove mask and gently pat remaining essence serum until fully absorbed.